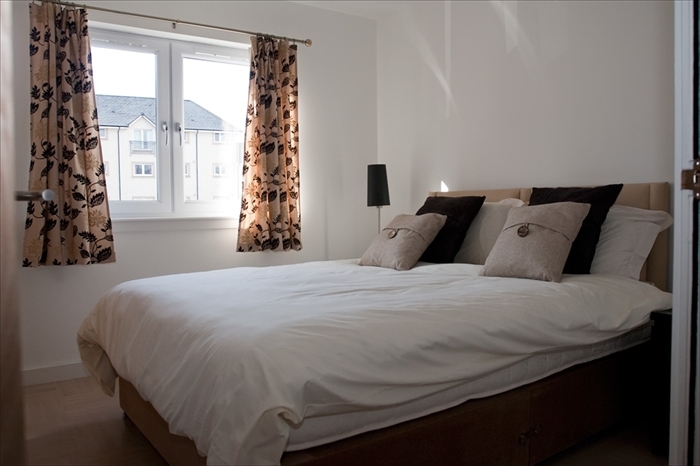 Kay and Andrew have this wonderful luxurious and stylish Stirling City Centre apartment available for short term lets. 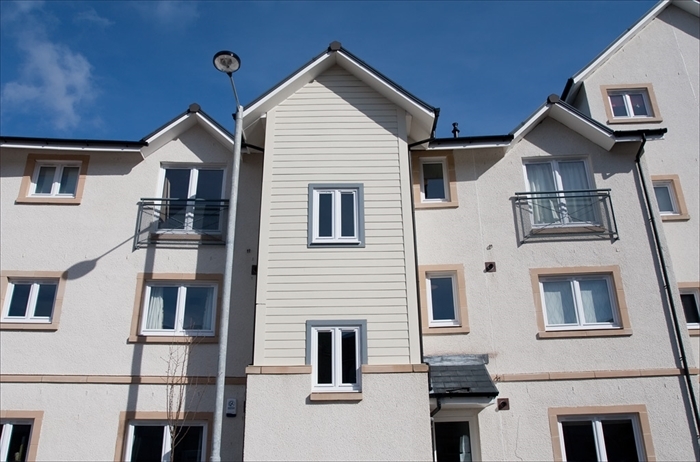 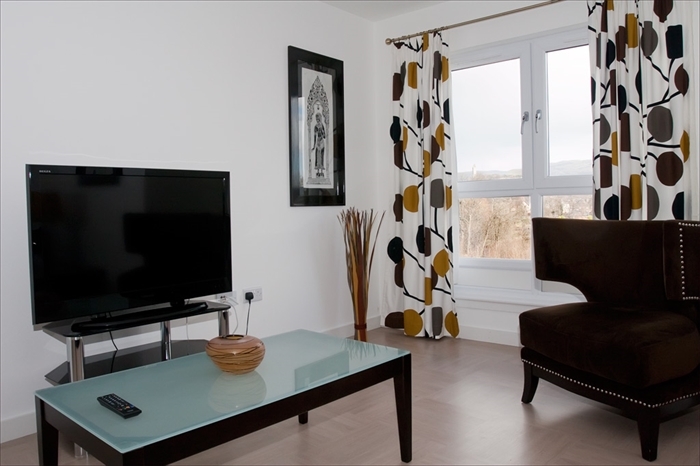 The Apartment is situated approximately 2 minutes walk from Stirling Railway and bus Stations and is 5 minutes walk to the centre of the city where you can find shops, resturants, bars,cafes and of course tourist attractions such as Stirling Castle and the church of the Holy Rude. 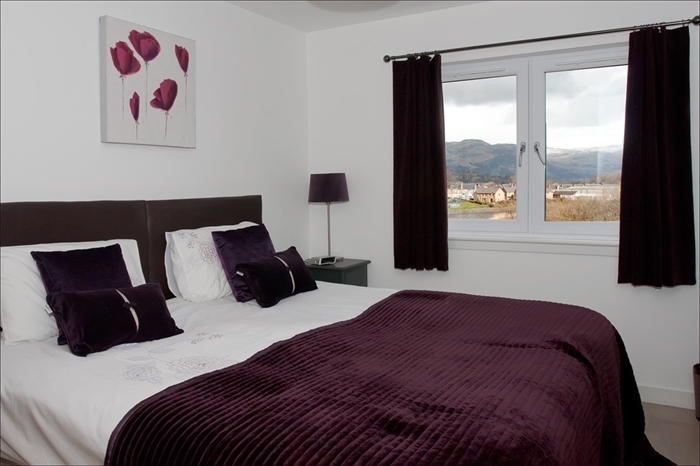 There are stunning views of the Wallace Monument from the loungeand master Bedroom. 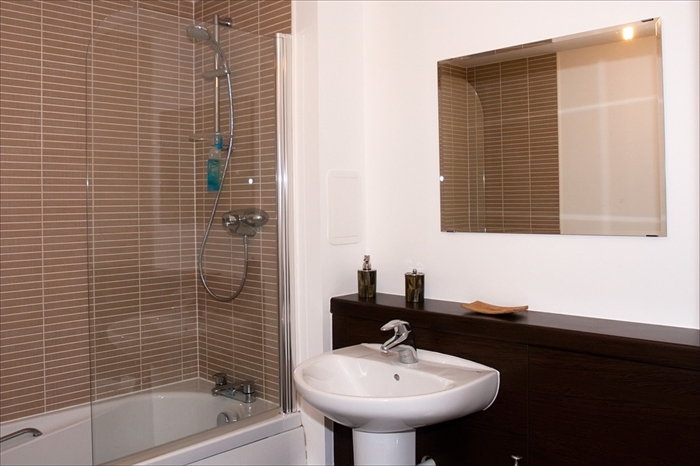 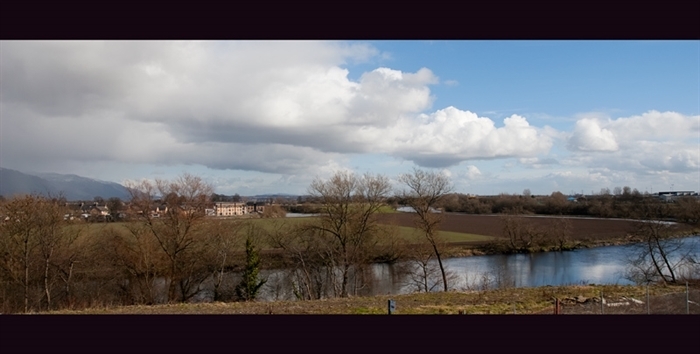 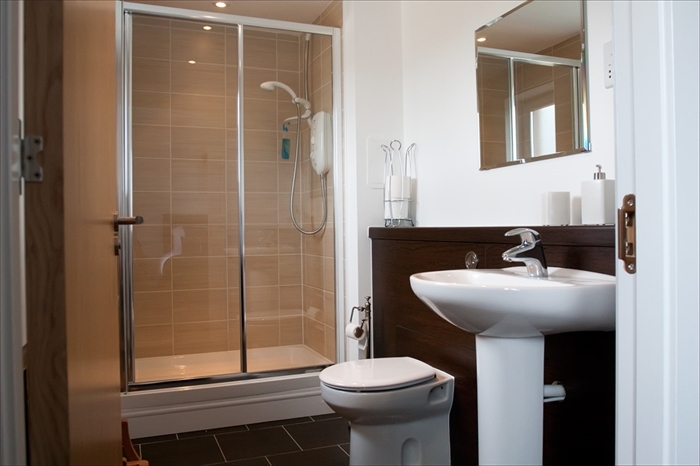 The Apartment can be self-catering or let us do all the hard work for you with our "Serviced" arrangement. 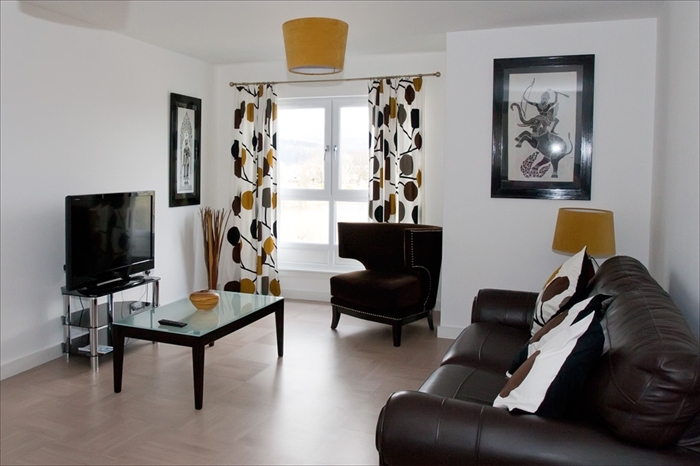 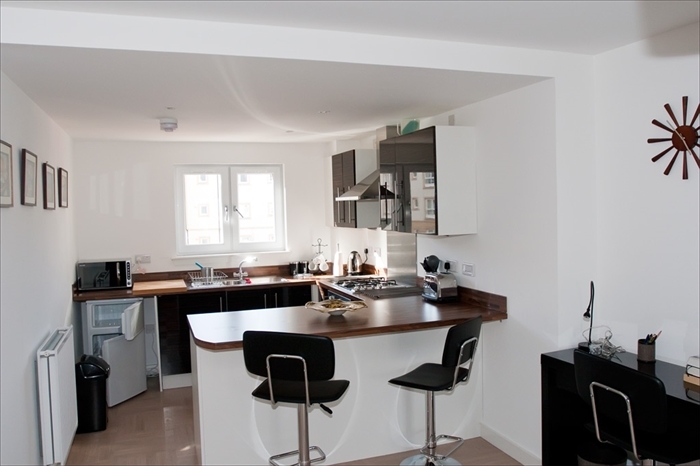 the Apartment is available all year round and long term lets may also be available.